Her dog warns her in the middle of the night. She goes to her son and is terrified. 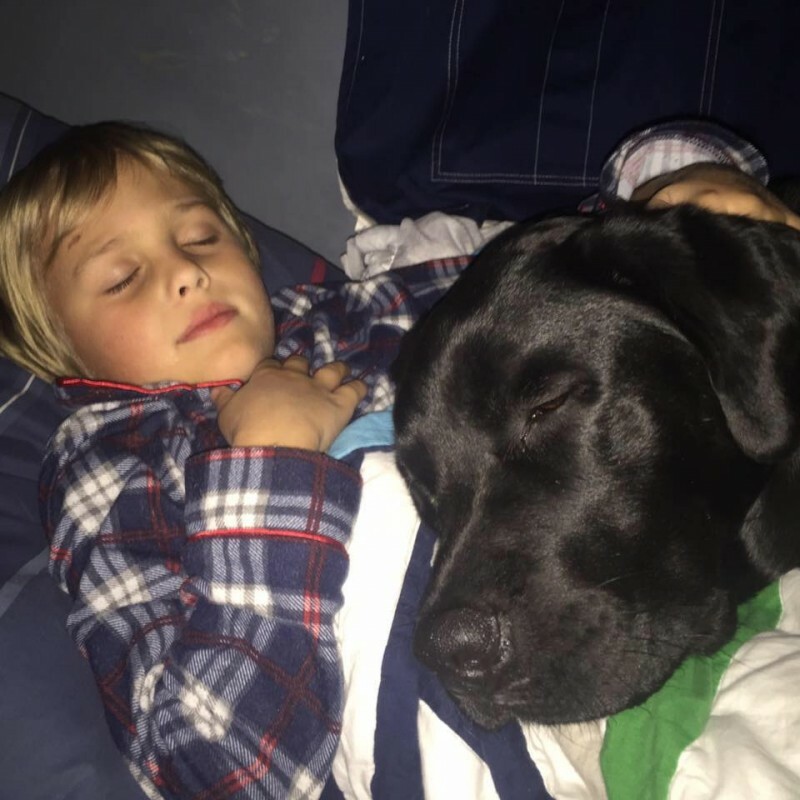 Jedi is a sweet, 4-year-old Labrador from Glendall, USA who has a unique ability: He saves the life of his owner, 7-year-old Luke Nutall, everyday. The best part is how he does it. One night some time ago, Jedi was startled and looked around. He immediately noticed that Luke, who was sleeping deeply beside him, was in critical condition. Luke's mom, Dorrie, was also fast asleep in her own bed and didn't hear a peep. But Luke desperately needed urgent care! Thankfully, Jedi sprang onto Dorrie's bed and woke her up with his many furry pounds - and it wasn't a moment too soon. Luke suffers from diabetes and after taking a reading, Dorrie realized that her son's blood pressure was far too low. 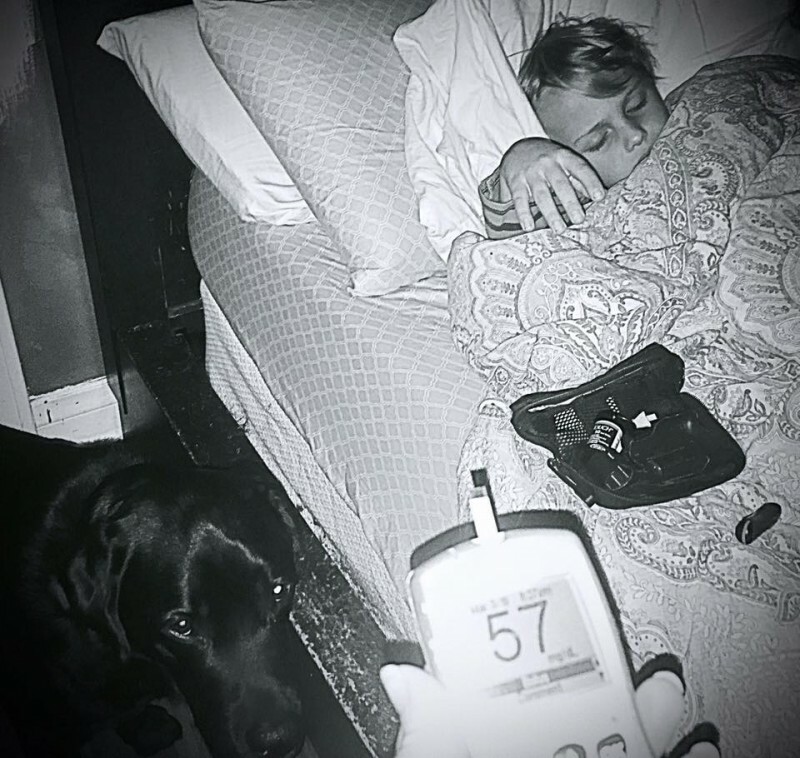 Luke has a gadget that continually monitors his blood sugar levels, but Jedi had thankfully smelled the danger much earlier and raised the alarm. The dog is much faster than the machine. 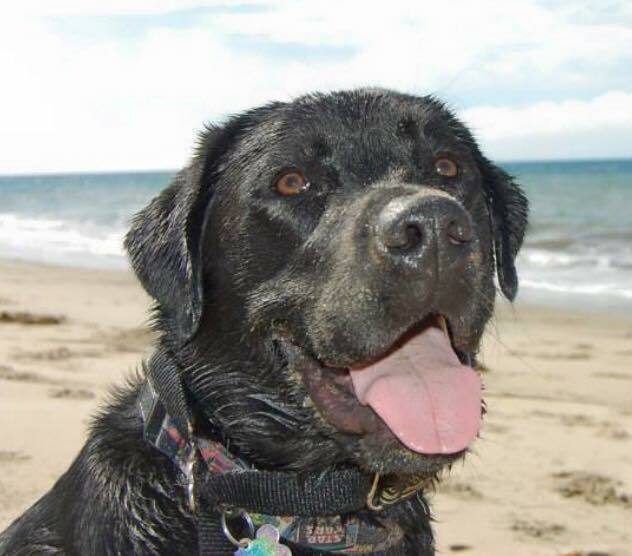 The Labrador could sense the chemical changes in Luke's sweat much faster than the machine could, and thus was able to warn Dorrie with plenty of time. Jedi was actually trained as an medical assistance dog as a pup. Whenever Jedi sniffs danger around Luke, he's learned to take a colored baton to Luke's mom, Dorrie. The baton is a signal that something isn't right. 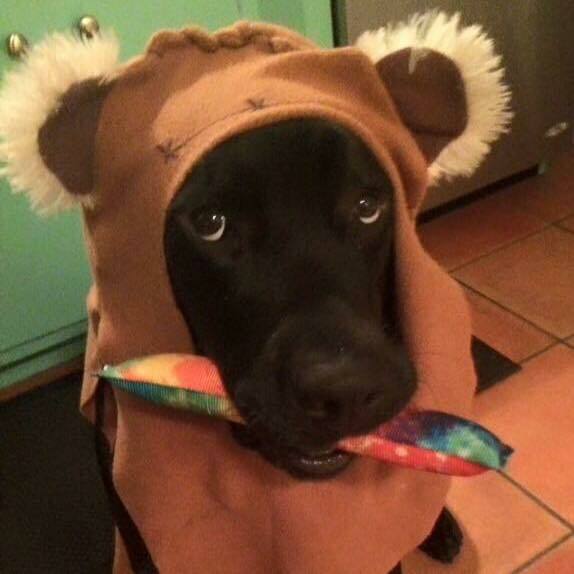 When Luke's blood sugar is too high, Jedi raises his paw. When it is too low, he lays down on the floor. 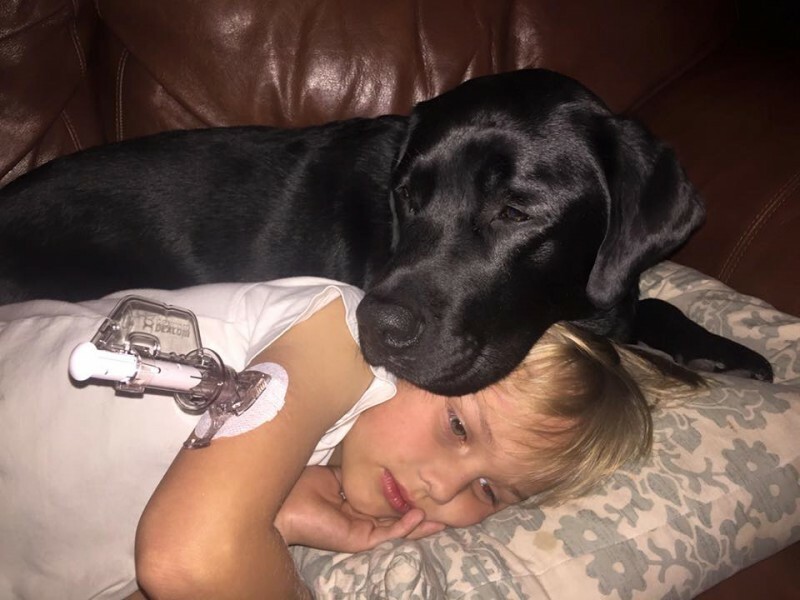 Jedi has regularly saved Luke's life for 3 years now, and as a reward for correctly sounding the alarm, the Labrador is celebrated with a "puppy-party." There he receives treats, hugs, and lots of playtime. Luke and Jedi even have their own Facebook-site. His mother often writes about the daily challenges of life with a chronically ill child. She really hopes to raise more awareness about type 1 diabetes, seeing as 3 million children and adults in the United States alone suffer from the disease. Unfortunately, not all of them have an amazing partner like Jedi. These two really are a heart-warming team, and you've really got to give it to the brave little Luke for the way he fights this potentially deadly disease. 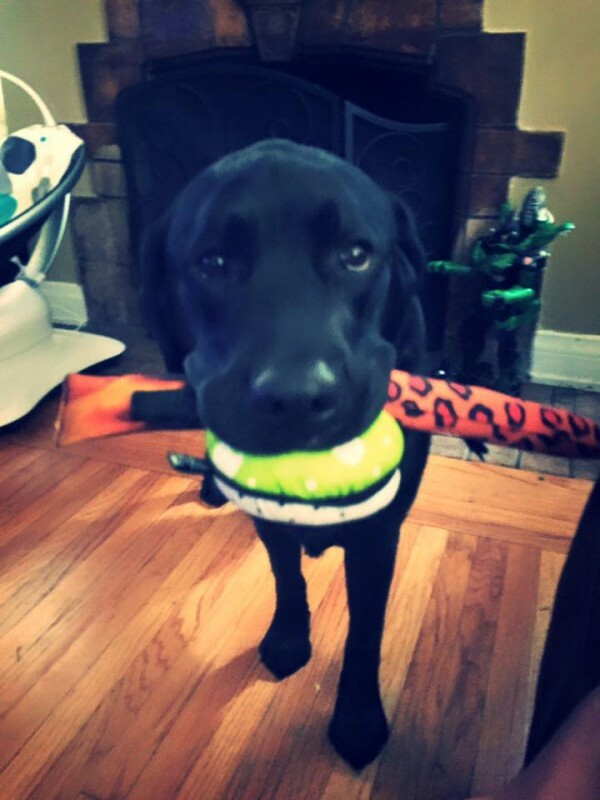 Hopefully, a cure will soon be found so that Luke can snuggle with his sweet Labrador and that colored baton can become just another toy to play with.